∙ Appointed to ministry in French-speaking Belgium, 1989. ∙ Departed for field July 1990. ∙ Served full-time in leadership training with the Belgium Baptist Union beginning in 2003.
. Reassigned in 2007 to France where they were involved in leadership training ministry with France for Christ. 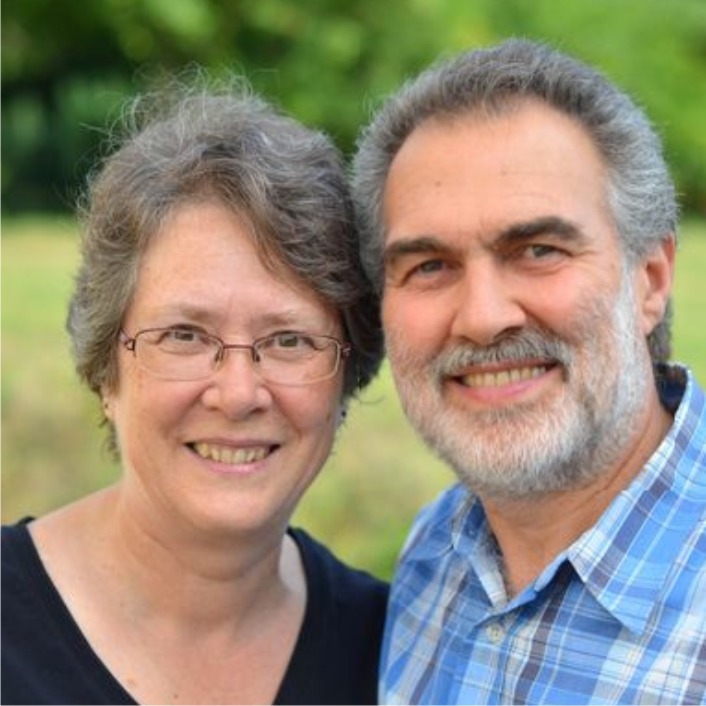 After nine years of ministry in France and 17 years prior to that in Belgium, the Greths have returned to Canada where they continue to be involved in leadership training and help in the development of a discipleship curriculum for the local church. They have joined the Antioch Church in Granby for the Monteregie region. A number of leaders are already in training. The vision for the years to come is to plant 15 churches and train 70 new leaders.